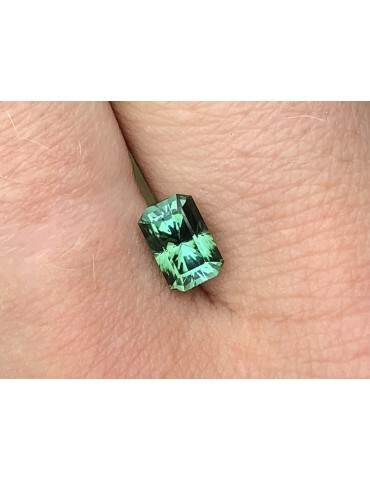 Blue green tourmaline 1.49 cts. 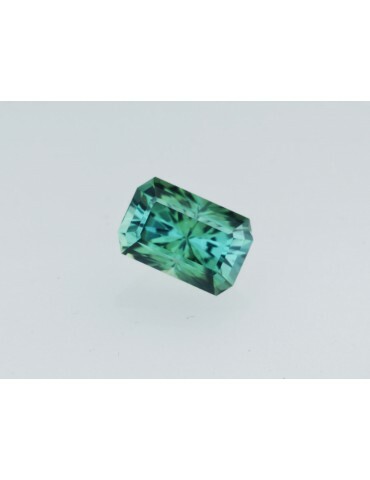 Afghani blue green tourmaline 1.49 cts. 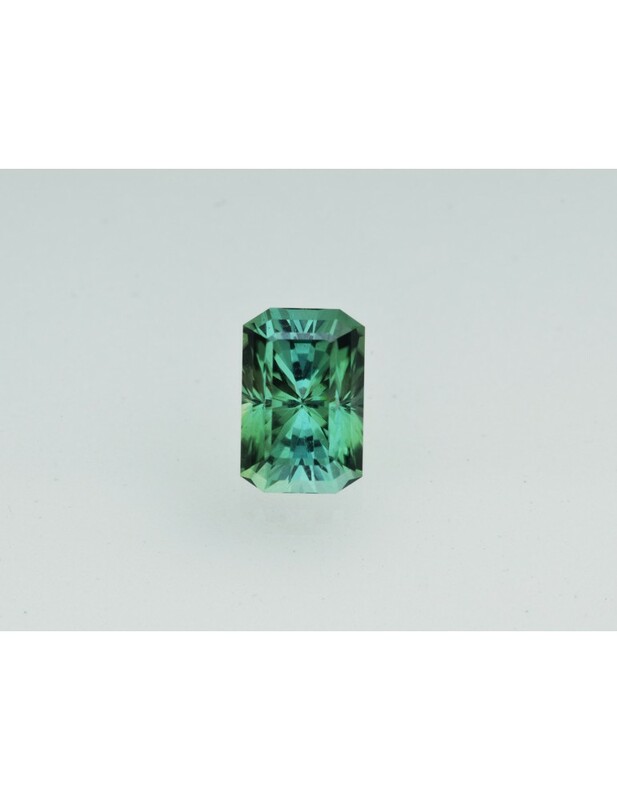 Notes: This is a greenish blue tourmaline from Afghanistan. It is medium tone. Beautiful color and extremely brilliant.